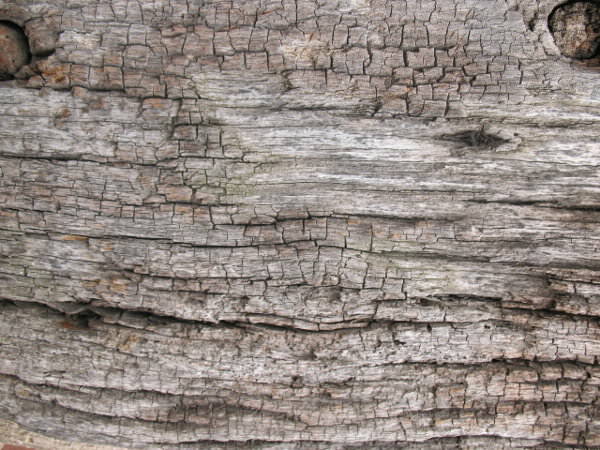 Designers might know that every object can be inspirational, so are the old woods, which is a source of splendid old wood texture. 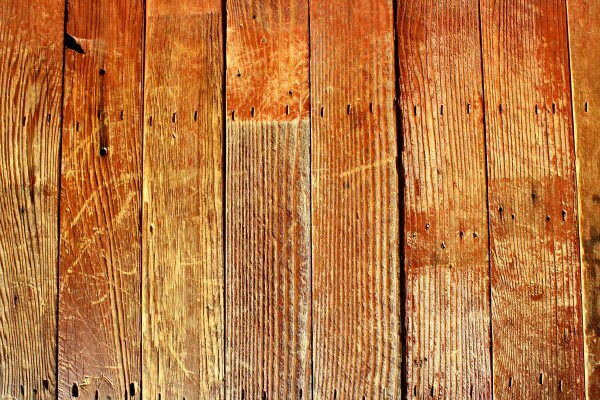 These textures give an ‘old school feel’ that instantly connects with the audience and grab their attention to your designs. 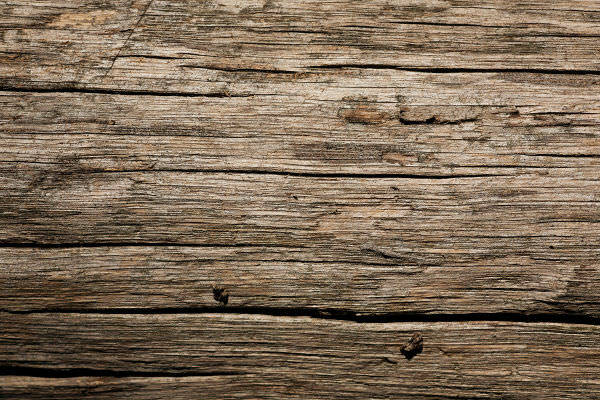 From the black rusted wood to damaged brown woods, these textures are designed to display the classiness texture of old wooden surface- go on, take a sneak peek! 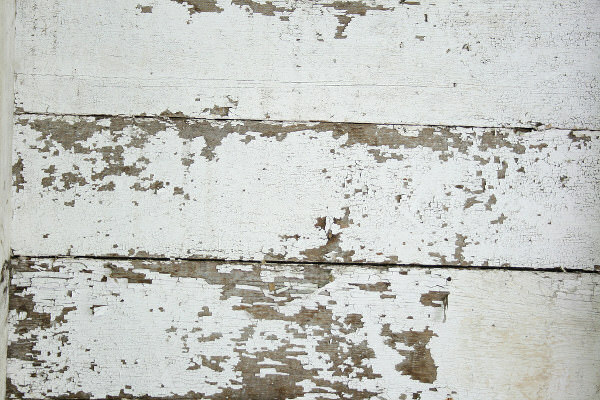 For promoting your antique shop, add these textures to the pamphlets, flyers, and banners of your shop, it will deliver your message effectively in an appealing way. 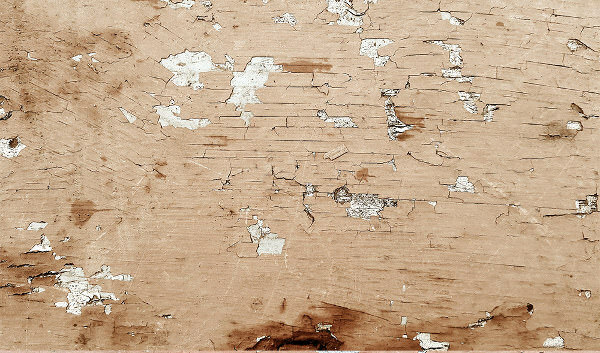 Even for beautifying your desktop appearance in an interesting way, adopt these amiable textures as the desktop wallpaper. 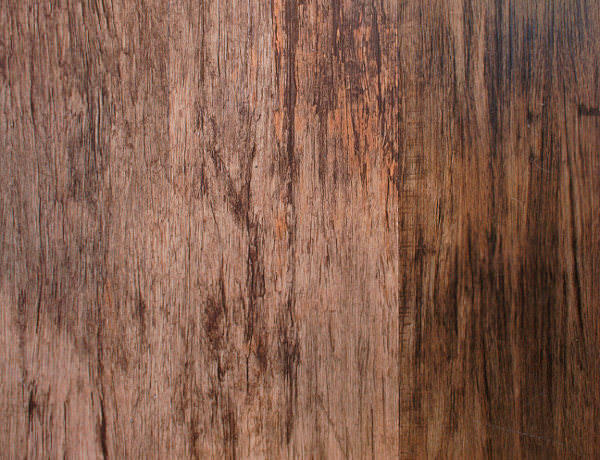 They come in a range of patterns and shapes, you can choose any from the wood texture including dark wood textures, bark textures, grungy wood textures and many more. 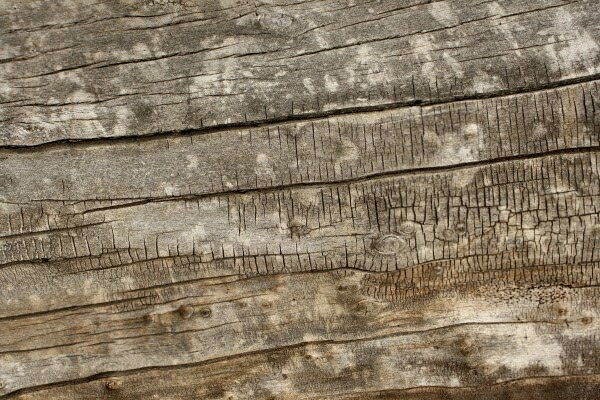 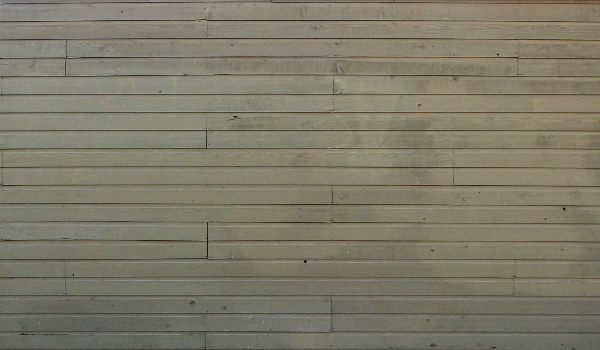 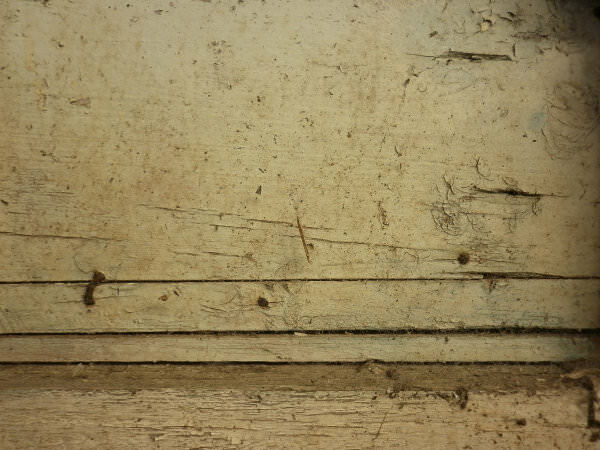 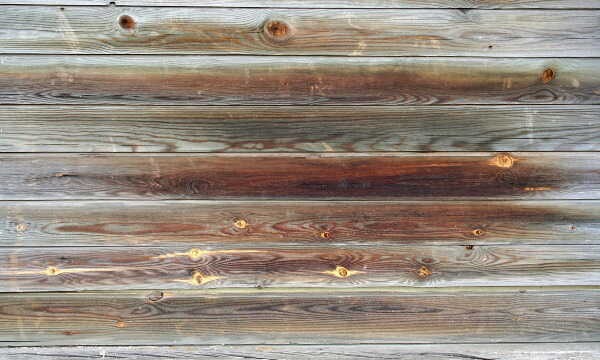 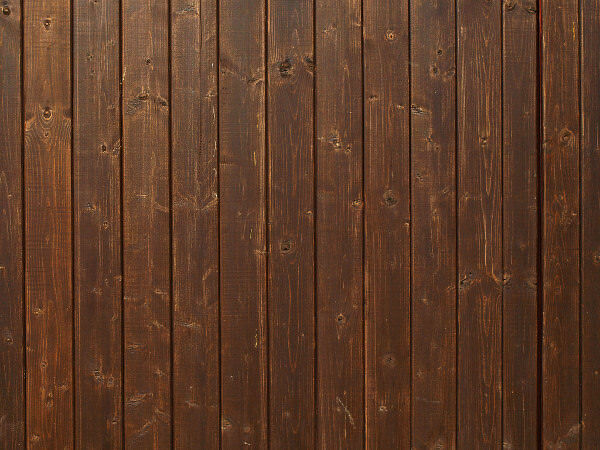 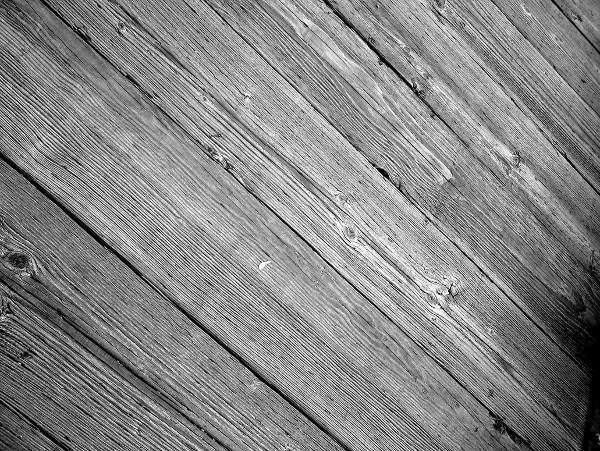 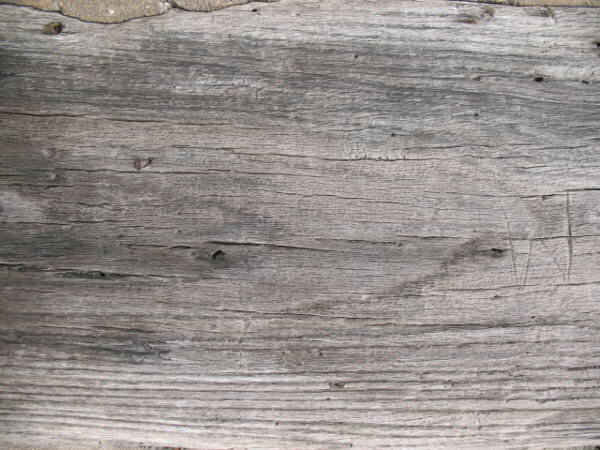 Plus the point is that all the accessible old wood textures are totally free to download and use. 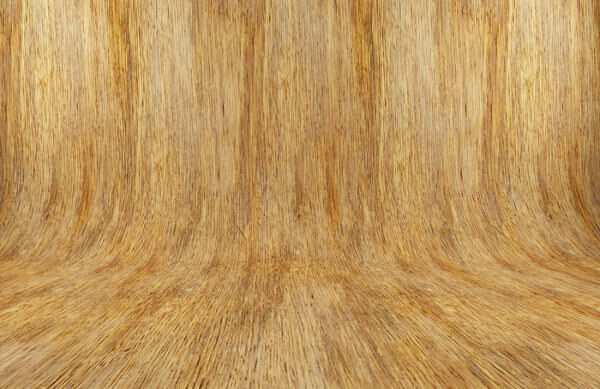 So stop wasting your precious time and download as many textures as you need. 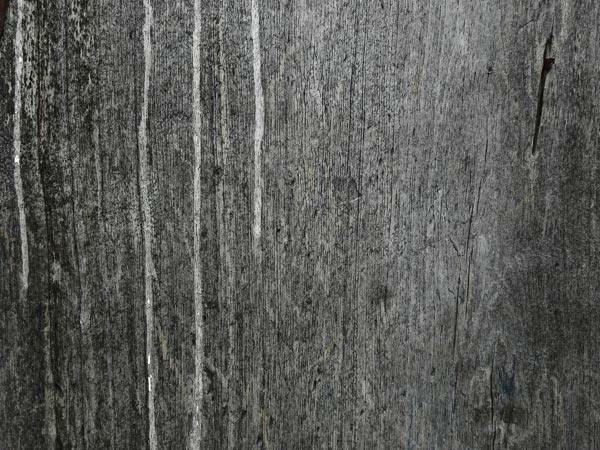 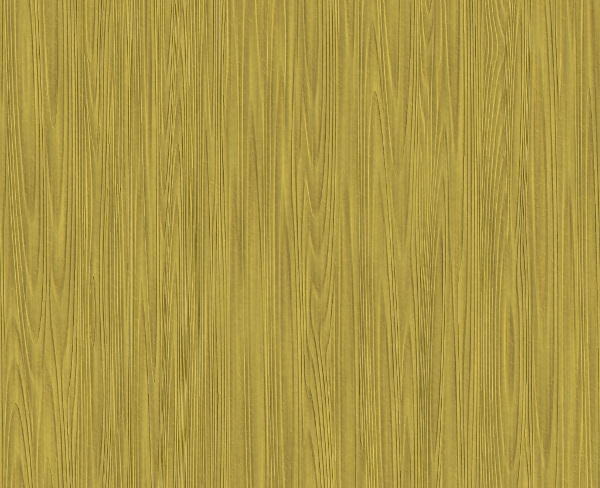 These wooden texture features smooth scratched or rubbed wood surface that can give a stylish and elegant look to any design. 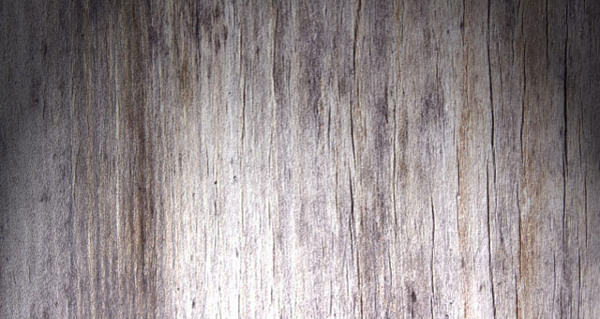 Use the Photoshop backgrounds displaying old wood textures to take your design to the next level! 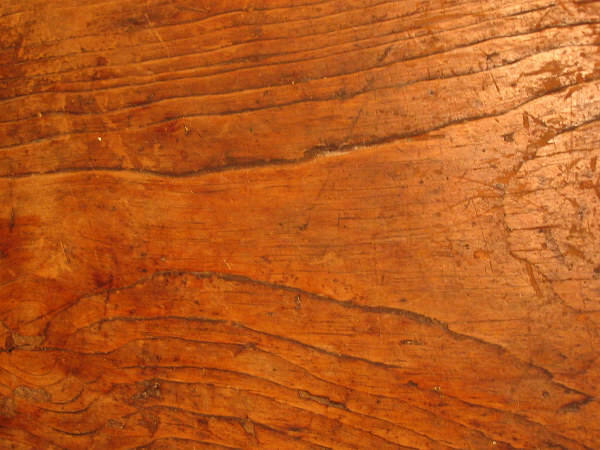 Old wood textures have a uniqueness and rareness, which makes it far better than the modern wood flooring textures- give them a shot! 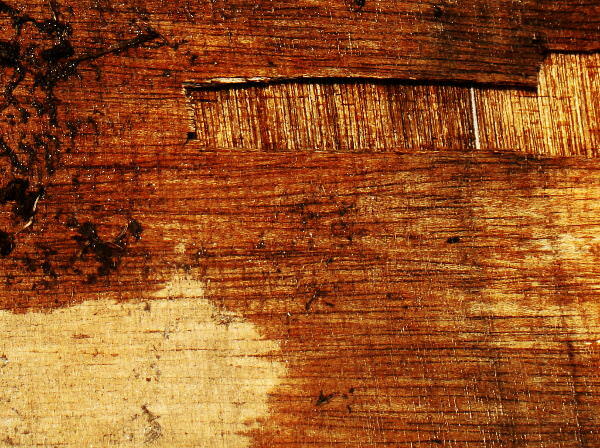 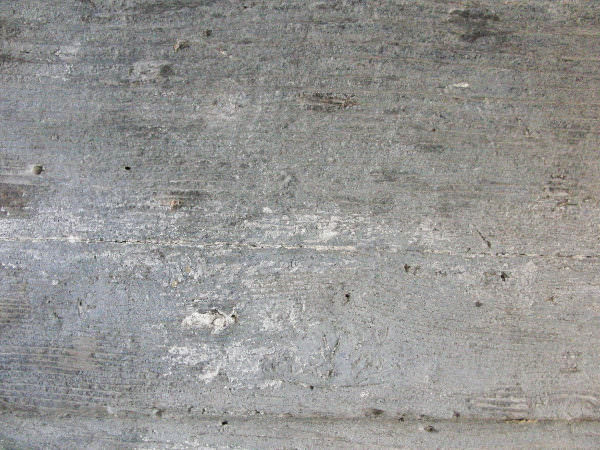 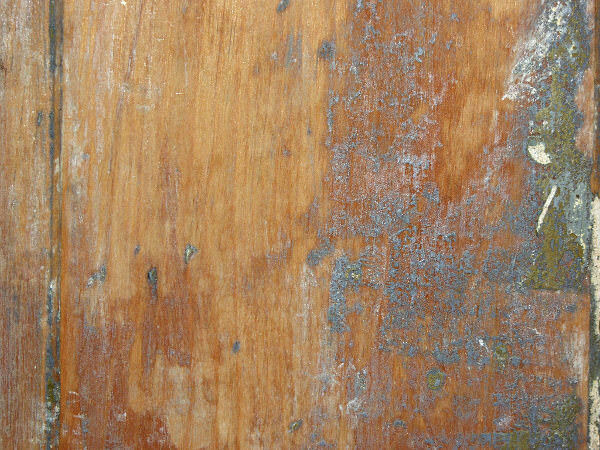 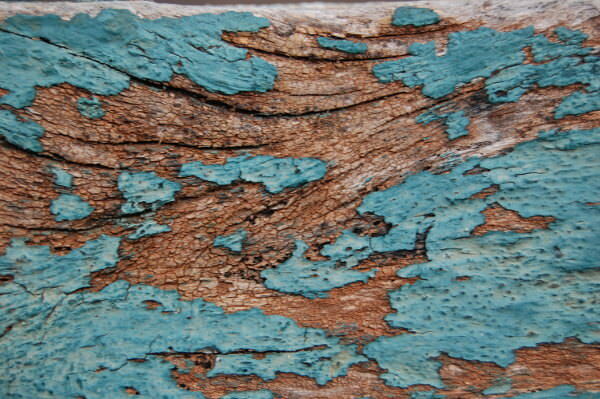 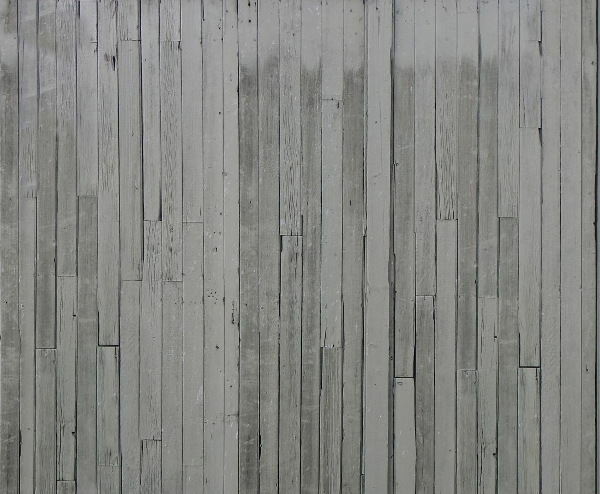 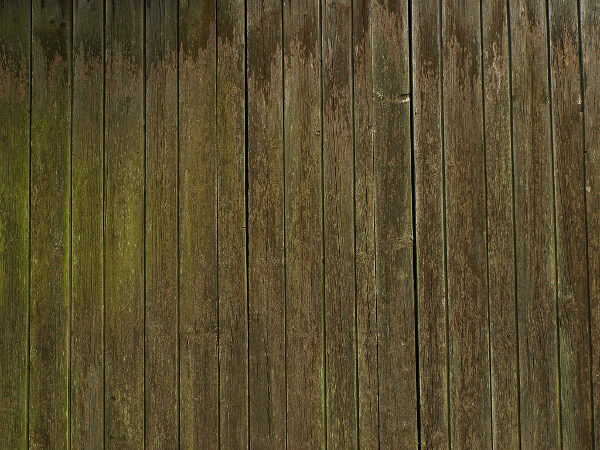 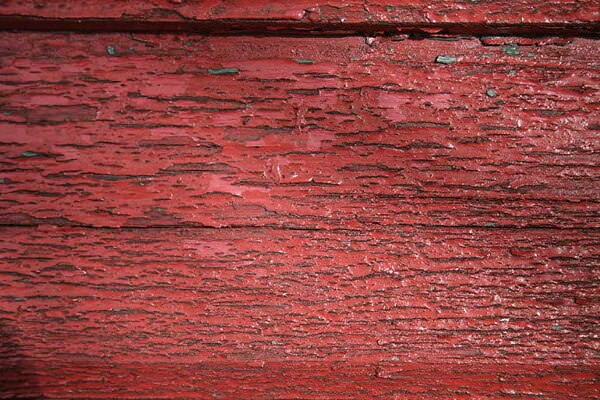 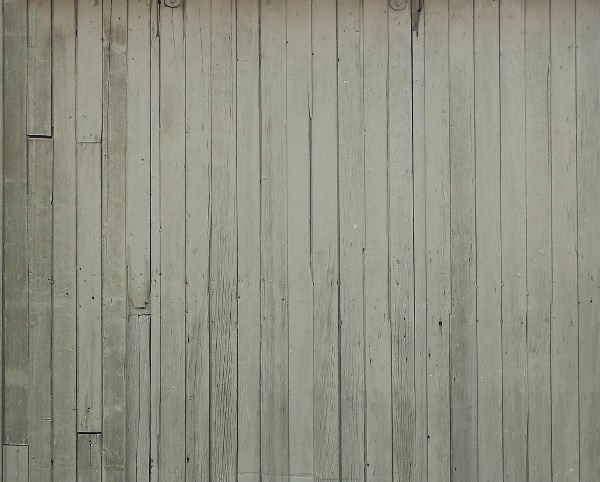 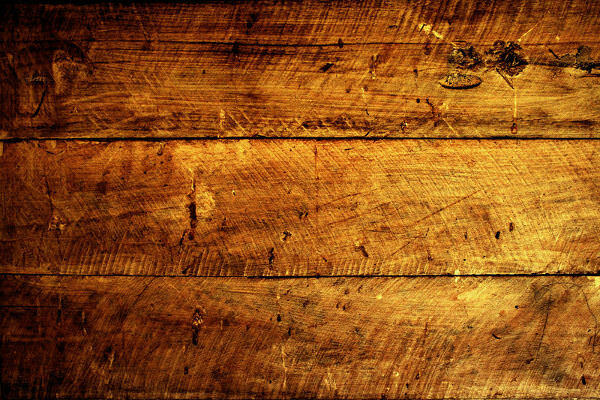 Start developing designs that stand out of the crowd using these exceptional old wood textures.